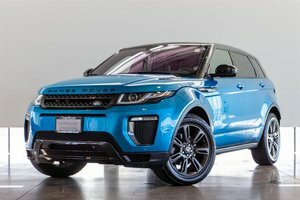 Take Advantage of Holiday Savings on Our Remaining 2018 Evoque's we are even Including an Additional Two Years of Factory Warranty! 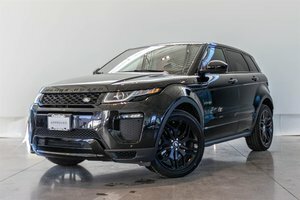 This Evoque is finished in Corris Grey on Ebony Leather interior, powered by a fuel efficent 2.0L Turbocharged 4 Cylinder Engine this Evoque produces 237hp and 251ft-lbs of Torque. 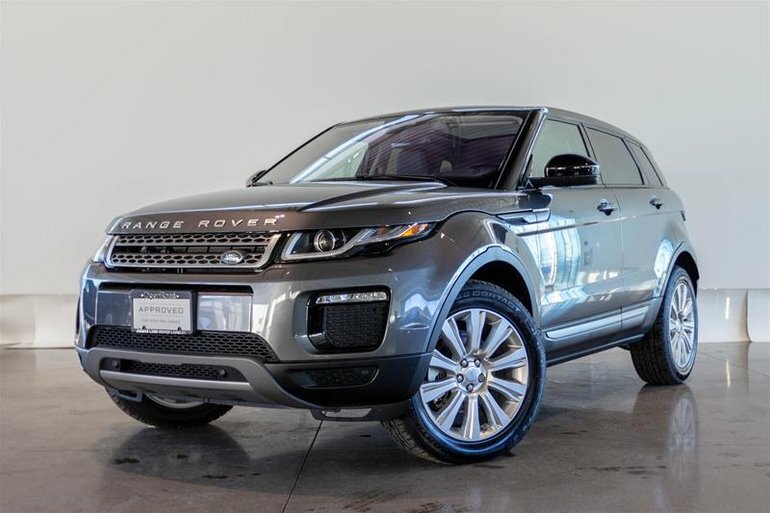 This paticular unit is the SE Premium model which comes standard with Heated Front Seats, Parking Distance Sensors, Back Up Camera, 12-Way Electric Front Seats, Ambient Interior Lighting, Keyless Entry, Panoramic Moonroof and more. 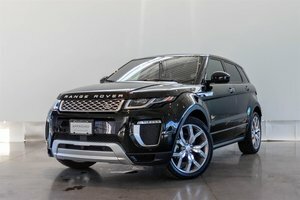 This Evoque is also optioned with the SE Tech Pack, heated windscreen, InControl Touch Pro Navigation System, 10.2" Touch Pro Screen, 19" Alloy Wheels, Heated Steering Wheel and more. Financing available at 3.9% for up to 72 Months! 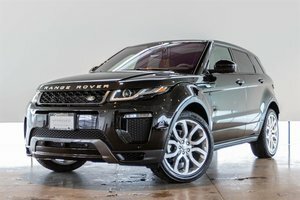 Visit Jaguar Land Rover Langley to book your test drive today!